Bernard is from Senegal, a French speaking country. 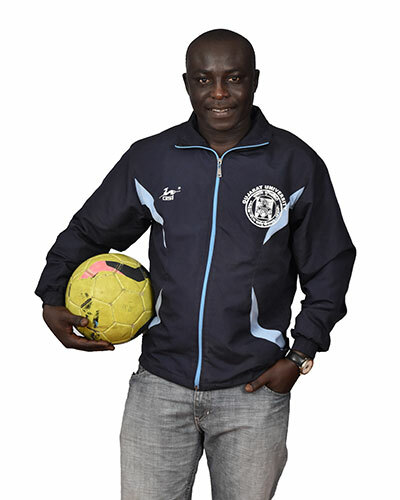 He is the Mission Laique Francaise coordinator and Sports Department coordinator. He is a Chartered Accountant by training with a second Bachelors in Accountancy and Management. 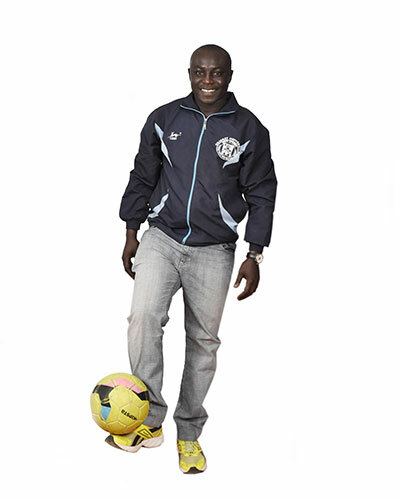 He is a trained IB teacher having undergone Category 3 trainings in Physical Education and Language B French. As an avid sportsman specialising in football, basketball and handball, he has been recruited as the Coach for State Level Tournaments by the Ahmedabad District Sports Office since 2013. Under his guidance, the MGIS sports teams have won several tournaments at the local, district and state level. Some of his students have been selected to represent the state of Gujarat in national tournaments based on merit. He attends professional development at MGIS and the Institut Français to teach french every year to stay up to date about new developments in teaching. He is also trained in teaching French and sports using the iPad.